How to Fix the Slow Printing Speed for Ricoh Printers? Slow printing speed can generally be contributed to common reasons such as large file size, large amount of images, and their complexity. 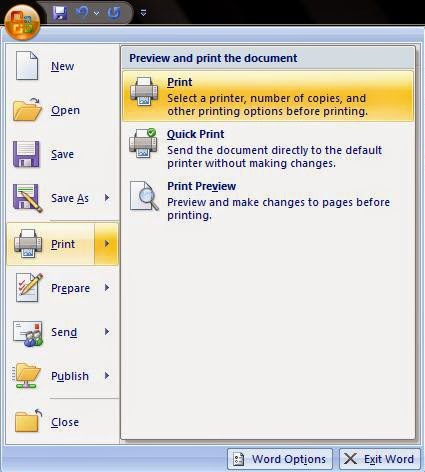 Two quick and easy ways to boost up the Ricoh print speed can be achieved by segmenting one large print file into a few smaller files, or installing additional memory if the unit is lack of sufficient space for the operation. 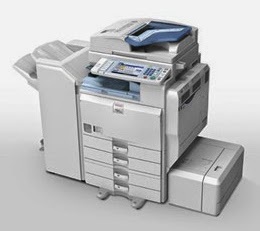 One other lesser known method is by switching off the “collate” function on Ricoh printer. 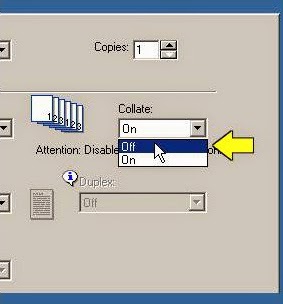 Please note that if printing requires the collate function to be on, you can simply switch off the function within the application but keep it on still at the printer driver. 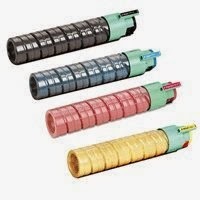 Remanufactured Ricoh color toner cartridges are fairly new products in the market. As a result, finding competitively priced toners for your Ricoh printers can be time consuming with uncertainties in print quality. 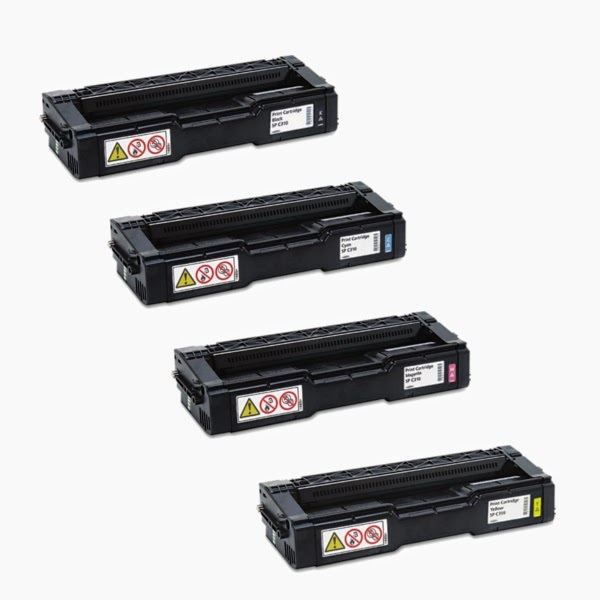 Here at Toner Spot, we strive to bring our customers the products they need and are very happy to announce the recently available premium remanufactured Ricoh color toner cartridges. All units are remanufactured under ISO-9001 Standards and tested under STMC guidelines. Moreover, all of our website orders are covered under our 100% Satisfaction Guarantee Program. Email us at sales@toner-spot.com if you have any questions and our customer service team and technicians will be more than happy to answer all of your questions. Don’t forget to use the current coupon code SAVE10 at www.toner-spot.com to receive 10% off your entire purchase!